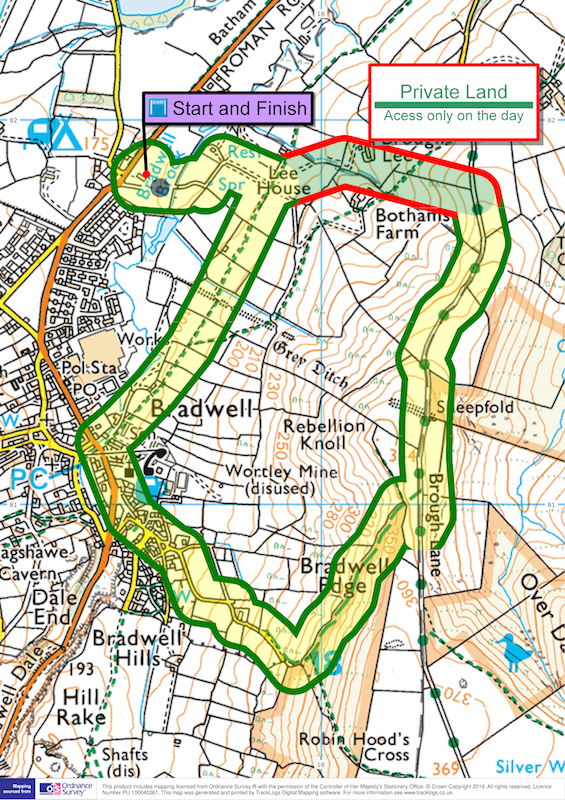 The U13/U15 route climbs the full height of Bradwell Edge before taking the same descent as the senior race; the U11/U13s follow a shorter route on footpaths confined to the lower slopes of the Edge. No Dogs on the Sports Field please. What a fantastic race. So well organised and what a fabulous route. The Peak District is stunning!